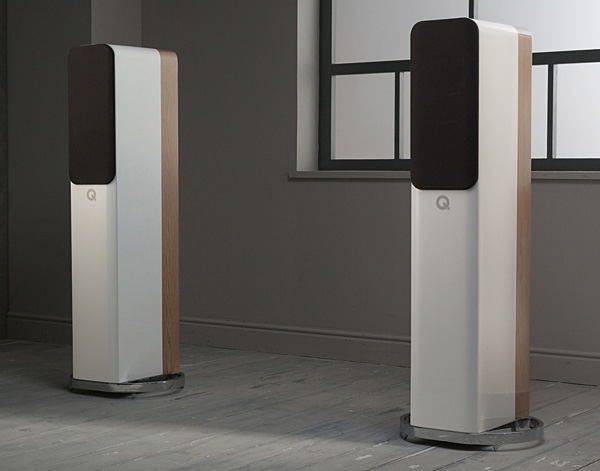 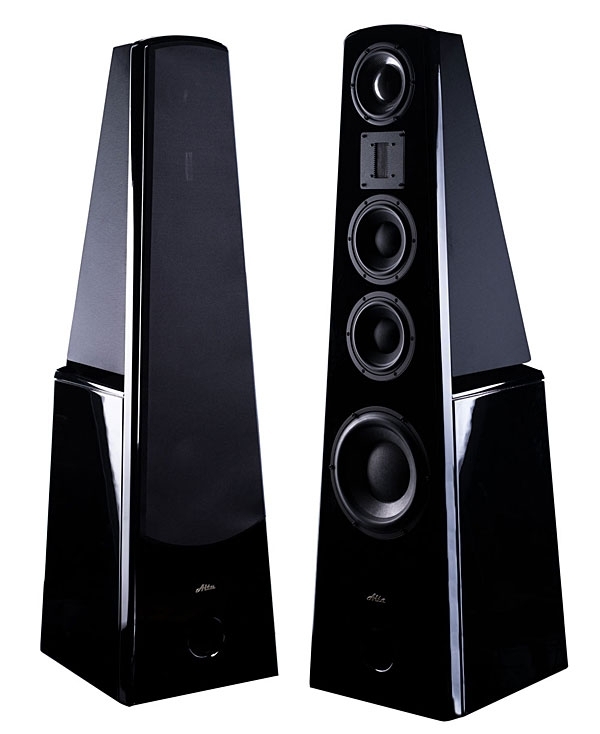 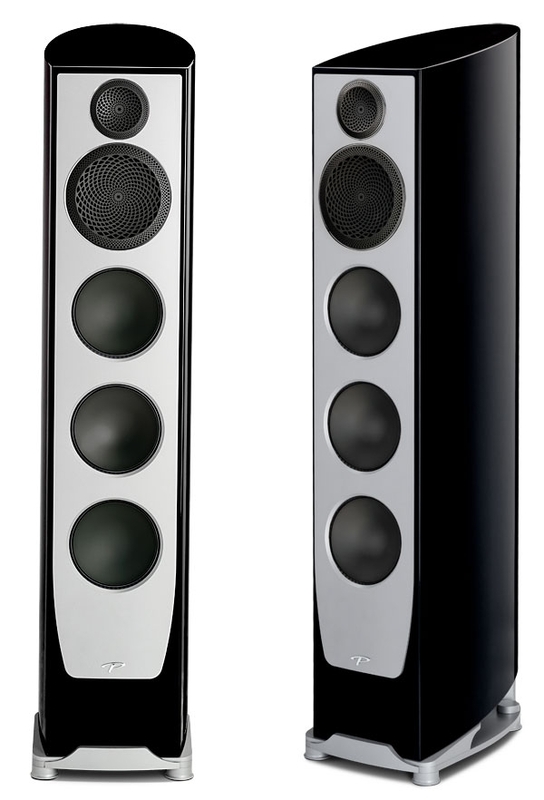 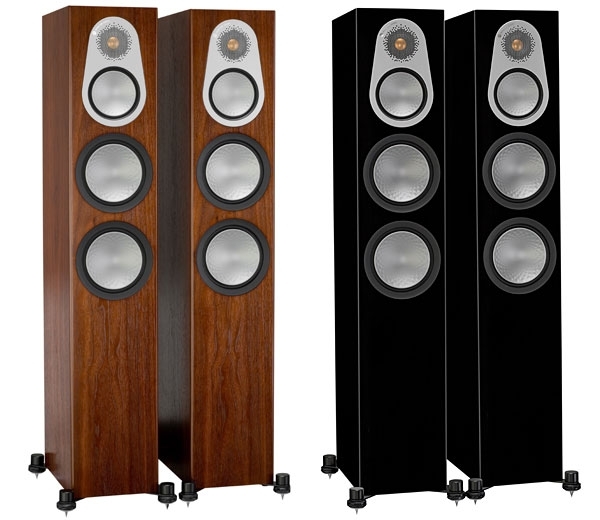 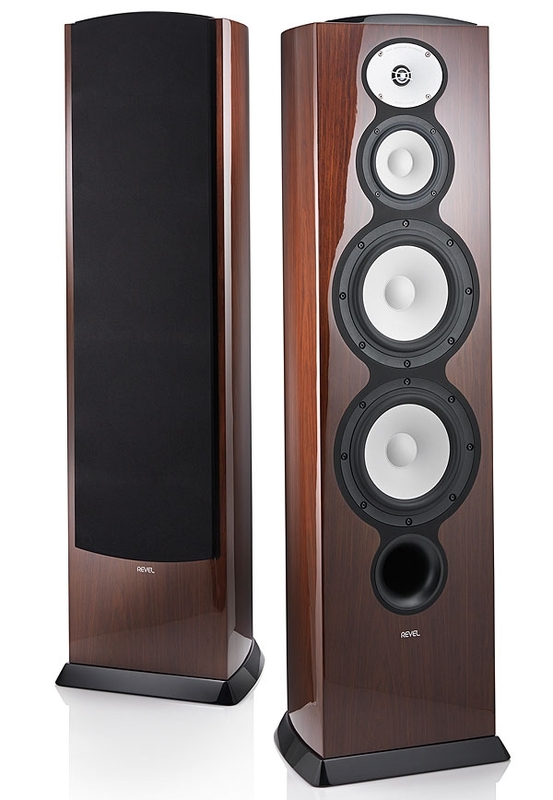 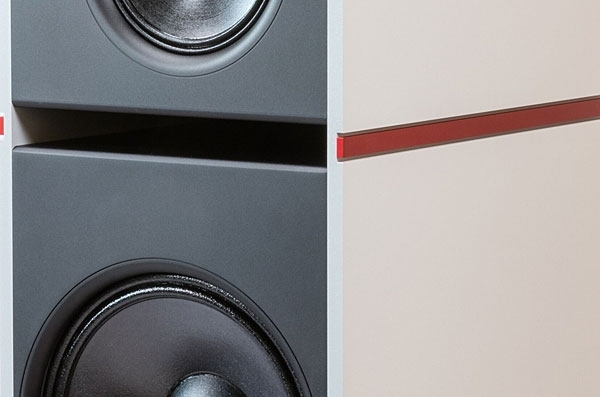 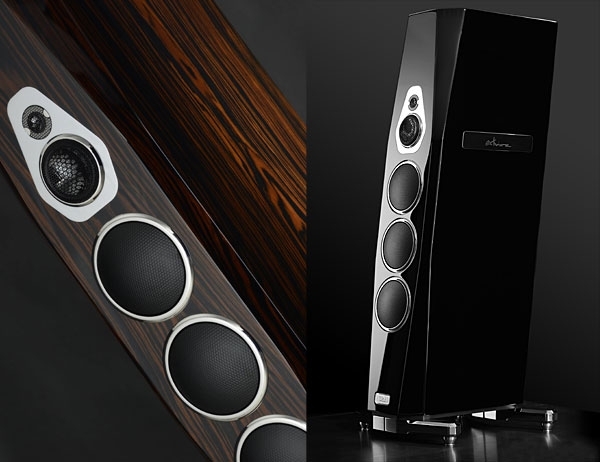 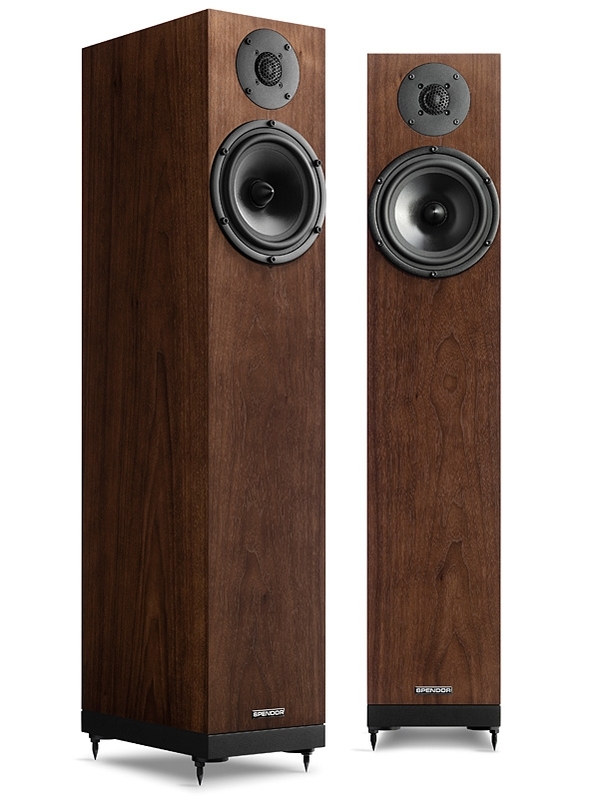 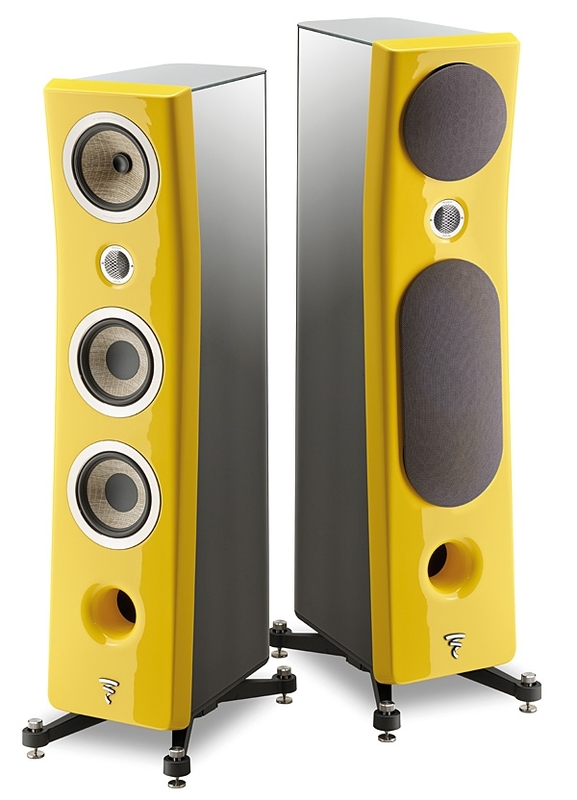 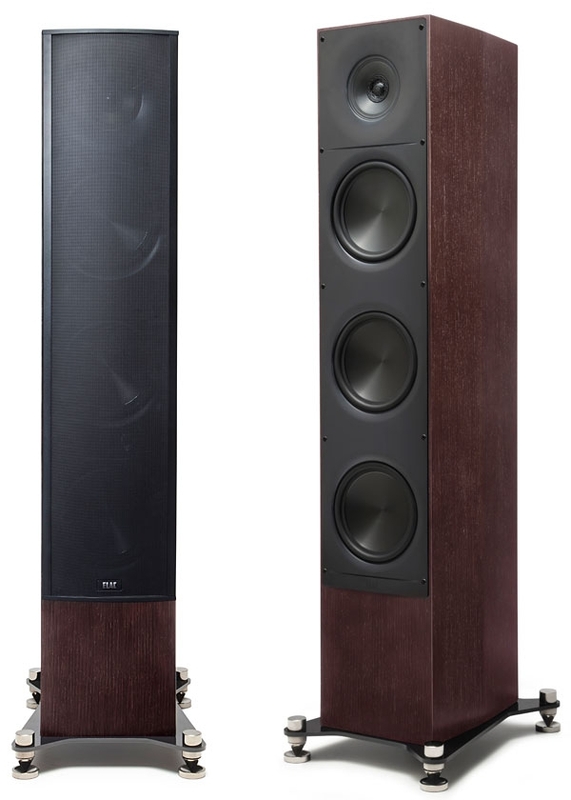 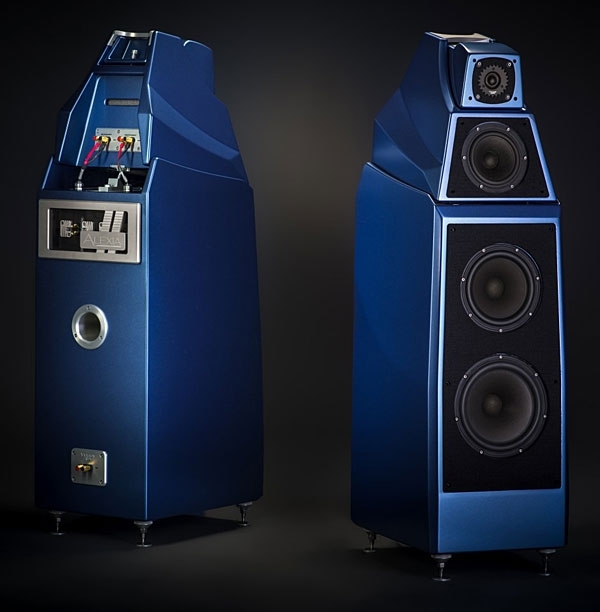 Q Acoustics was founded in the UK in 2006, but has appeared on the radar of US buyers only in the last few years. 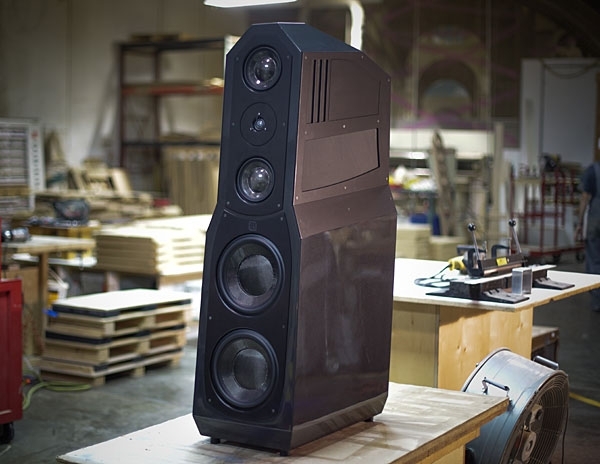 Until recently, Q has aimed its efforts at the budget sector, earning enthusiastic reviews and commercial success. 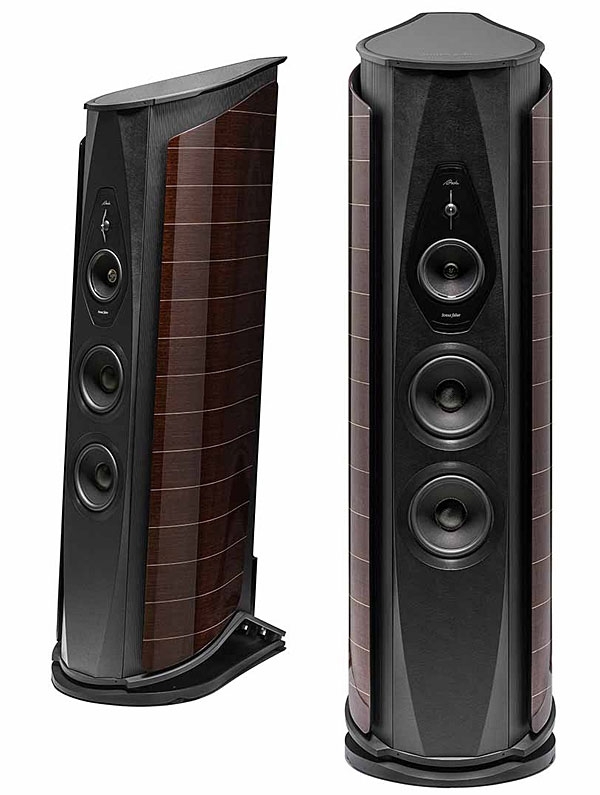 But during that time the company also been quietly working on a product considerably more upscale, though still affordable in a marketplace now glutted with products at if-you-have-to-ask prices. 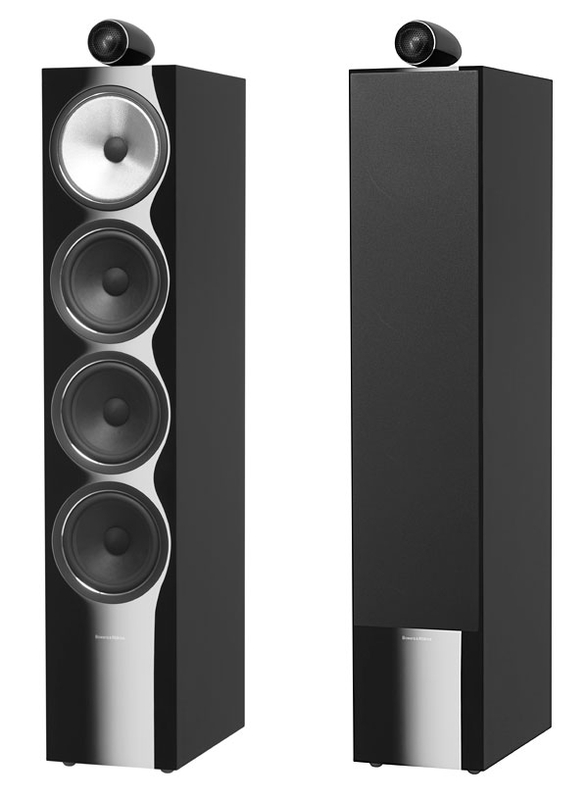 The result is the Concept 500 ($5999.99/pair), first seen in the UK in 2017 and recently made available here. 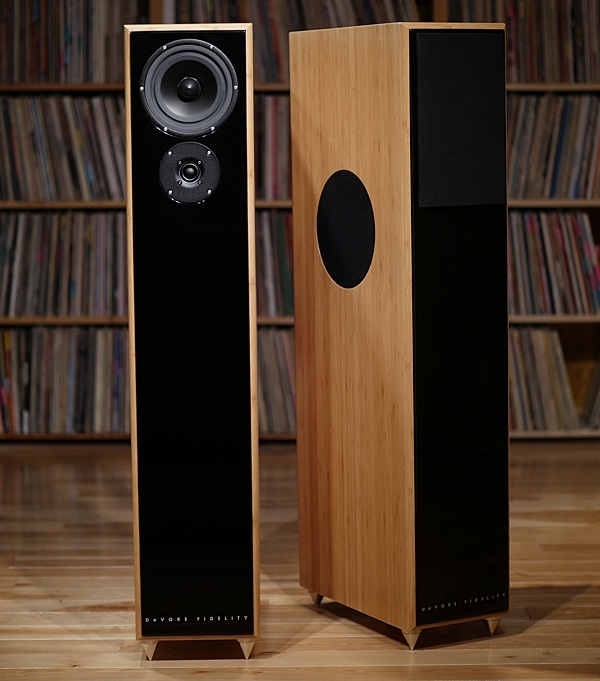 But you won't find it at your local audio shop (if you still have one); in the US it's currently sold only online, through Q Acoustics' US website, with a 30-day, money-back guarantee that includes shipping costsboth ways.